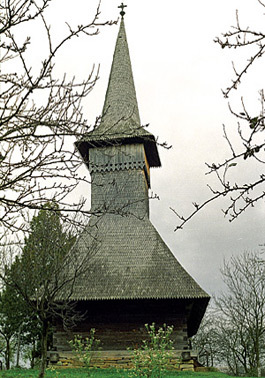 Your photos and wriintg are fascinating. 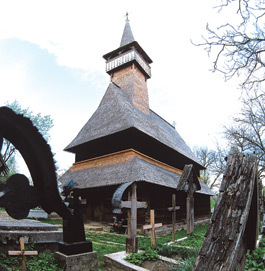 However, I didn’t get, at least in the visuals, what you were discussing about how Maramures (all of Romania?) 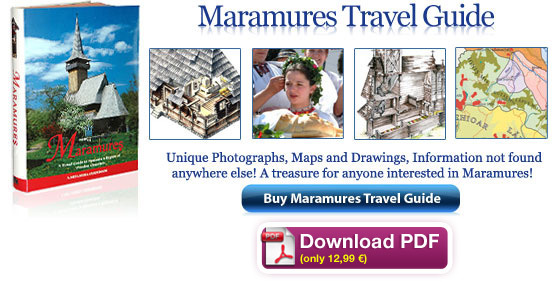 is developing in a worse way than Asia. 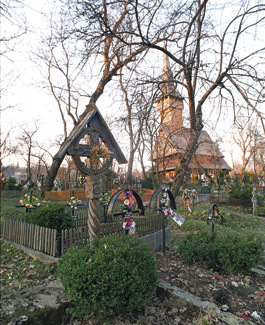 Also, are you making fun of the elderly people? 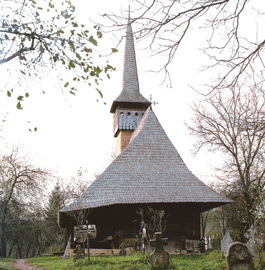 I am just asking because I don’t quite understand. 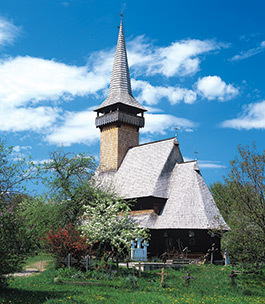 I think your photos are amazing. 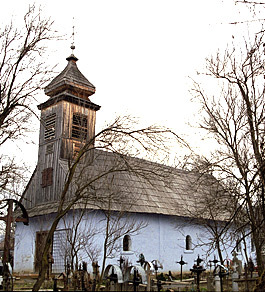 ori unde in lume am fost mia placut.dar sa nu uitam datina si plaiurile maramuresului.zona de neuitat-sant nascuta la arad parinti sant din zona aceasta frumoasa. 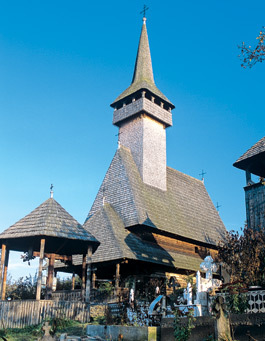 viseu de jps bocicoel nu am cuvinte.foarte frumos. 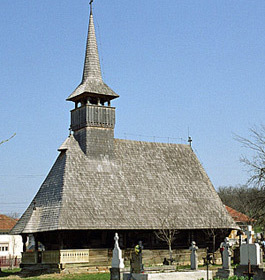 Ce frumoase sunt! 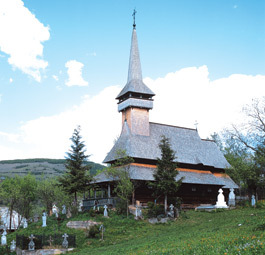 Te iubesc scumpa Romanie si mi-e tare dor de tine!! 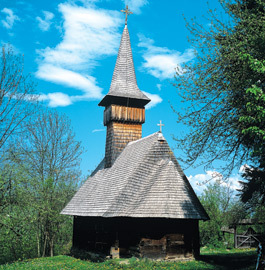 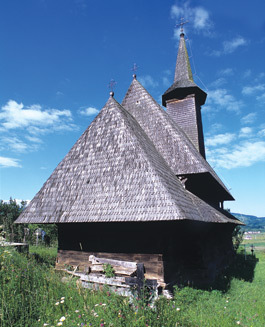 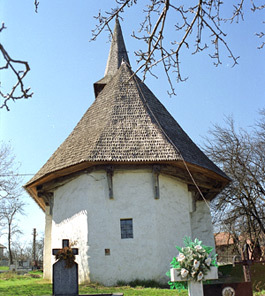 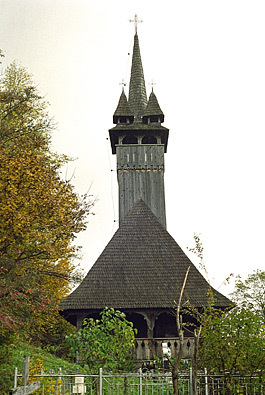 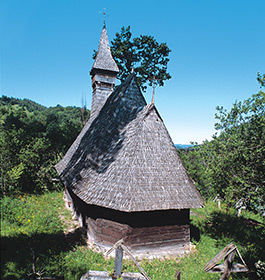 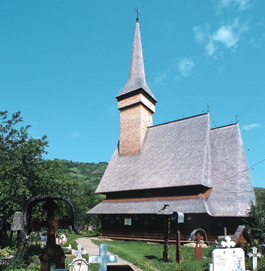 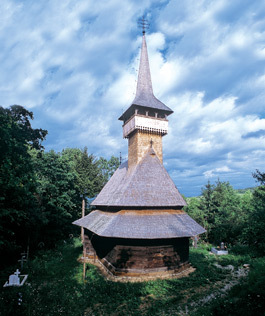 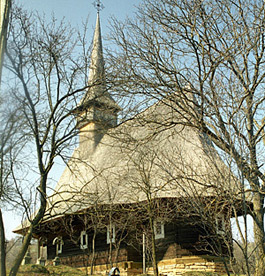 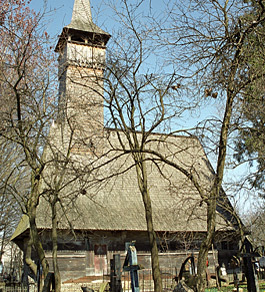 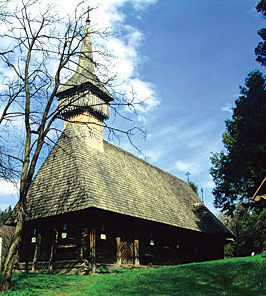 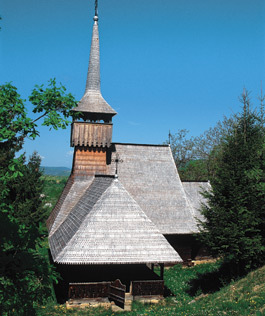 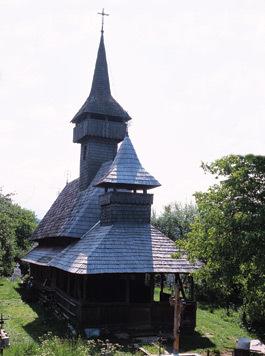 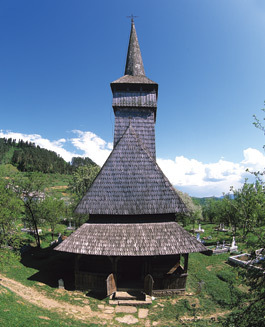 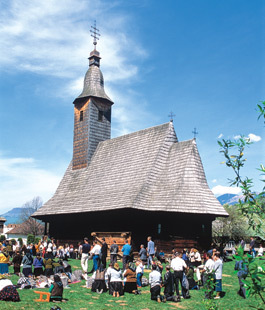 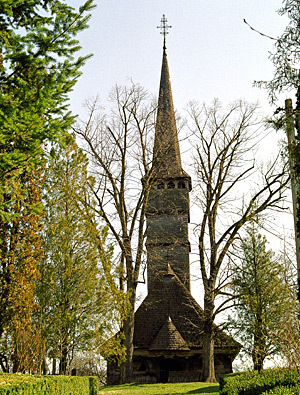 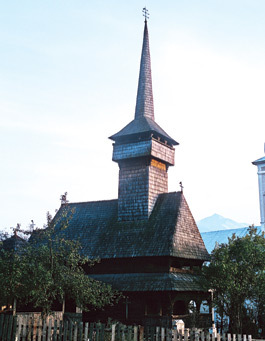 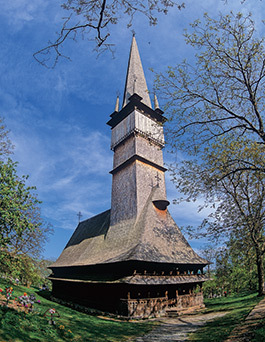 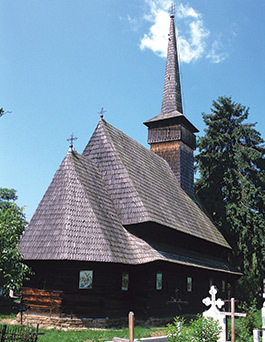 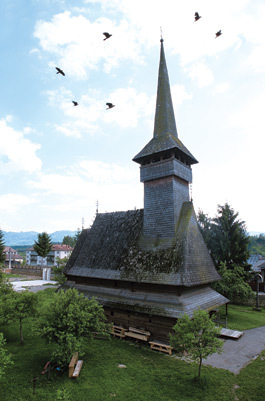 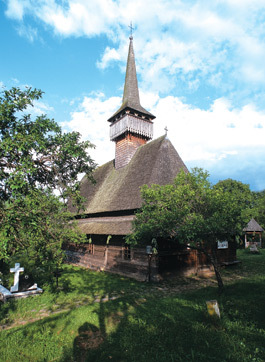 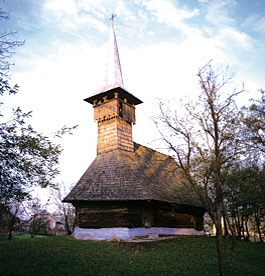 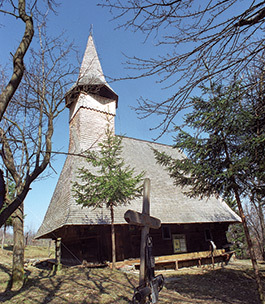 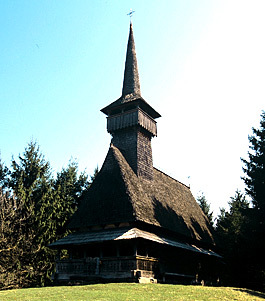 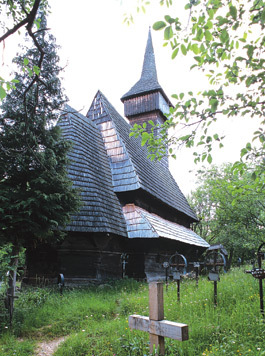 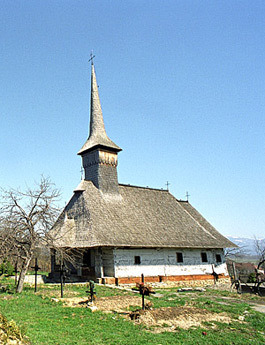 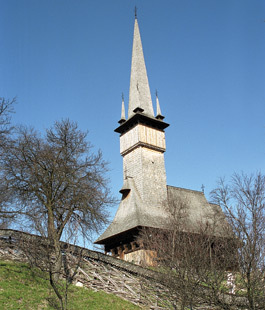 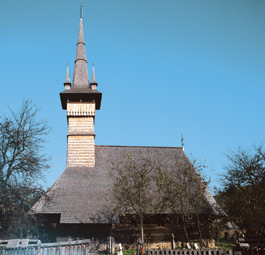 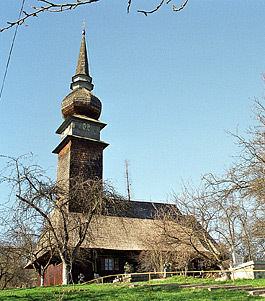 The wooden churches of Maramures, lift my heart! 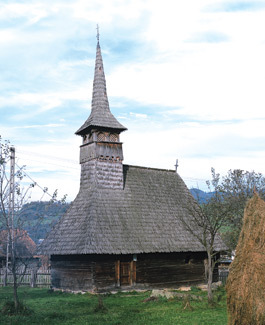 indeed the whole of romania, but especially Maramures and its traditions which are enchanting. 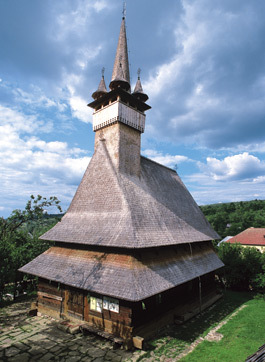 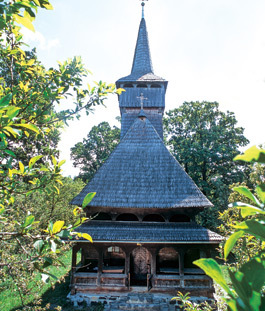 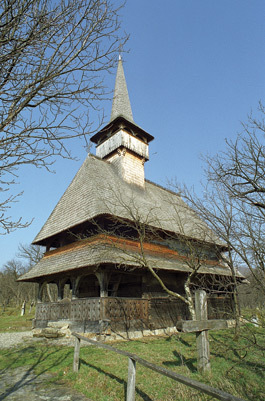 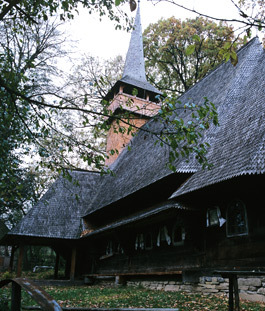 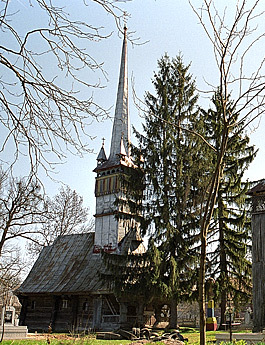 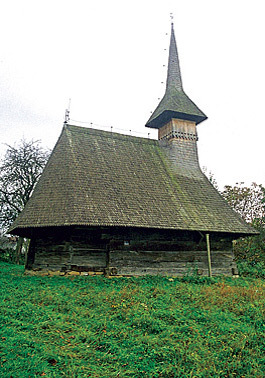 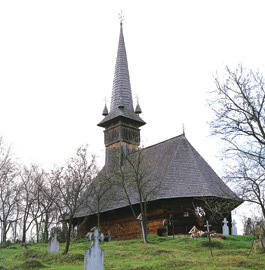 I will try in my lifetime to visit all these sublime wooden churches in Maramures. 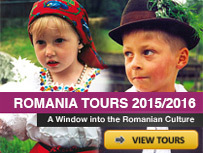 and try Moldova too. 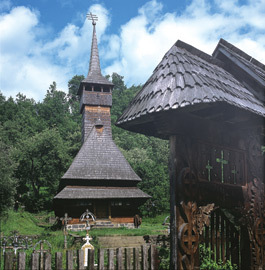 Thank you So much for these fantastic pictures.